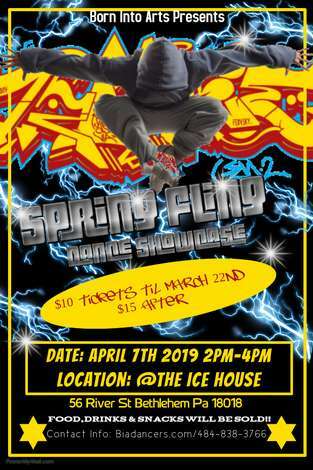 BIA's 4th Annual Spring Fling Dance Showcase. Come out and see lots of talneted Dancers/Steppers take the stage and show off their talent. We invite other schools to join us to perform as well. Come out and support our youth.Tickets are $10 from Jan 21st-March 22nd $15 after.